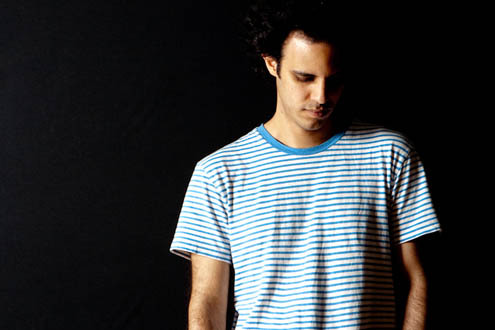 Arguably our most in demand performer Four Tet returns to Australia for the second time in 2014, this time as a guest of Listen Out. Four Tet a/k/a Kieran Hebden joins Flume, Chet Faker, Schoolboy Q amongst others for a fun-filled day in some of Australia’s most beautiful parklands. His new album Beautiful Rewind dropped last October in a typically understated manner: no streaming, no setup tracks, no bundles, no press release. Just an album available for everyone to hear and enjoy.